The NBC comedy, Trial and Error has debuted for the second season. This comedy centers on bright-eyed New York lawyer Josh Segal and his team of misfits as they work to get the town's sweetheart off for murder. The latest revival of Family Feud comes on the Game Show Network (GSN). (The first episode aired in 1976). Steve Harvey is the host and he does a pretty good job. 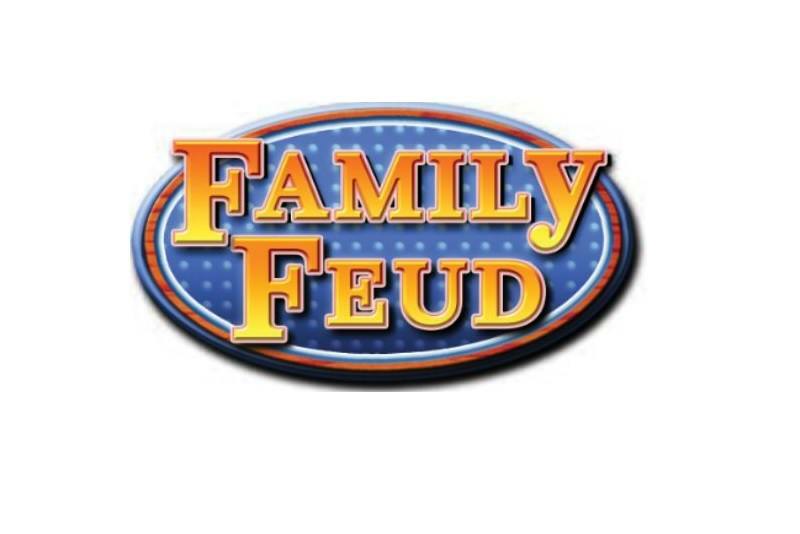 On Family Feud, two families consisting of five members compete against each other by answering popular survey questions. 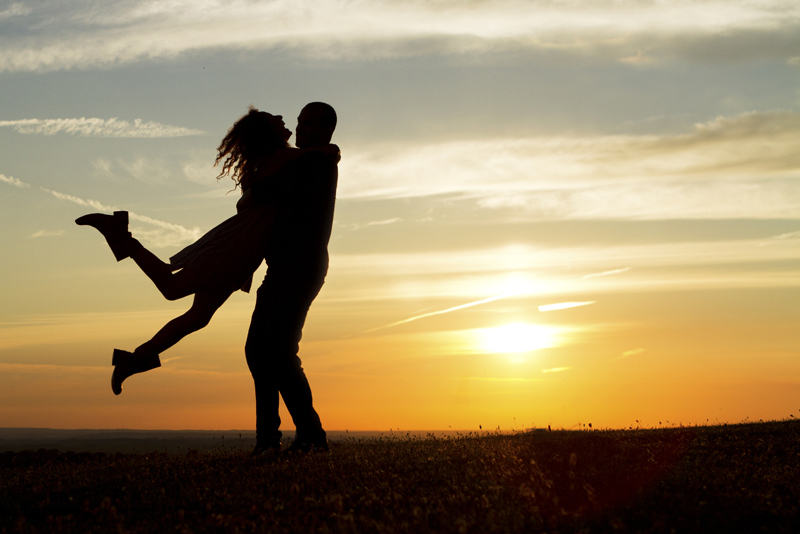 Think back to your absolute favorite memory of all time. 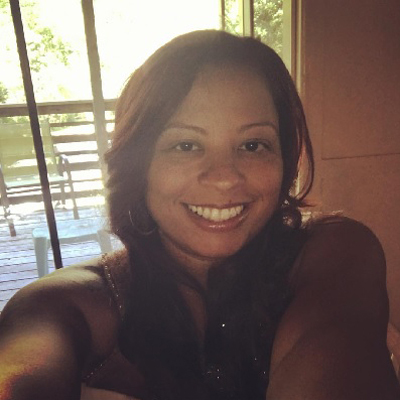 Now imagine being able to revisit that memory any time that you want to. Along comes Reverie. Reverie is a virtual reality program that captures social media footprint and allows the user to relive their favorite memories when they want. 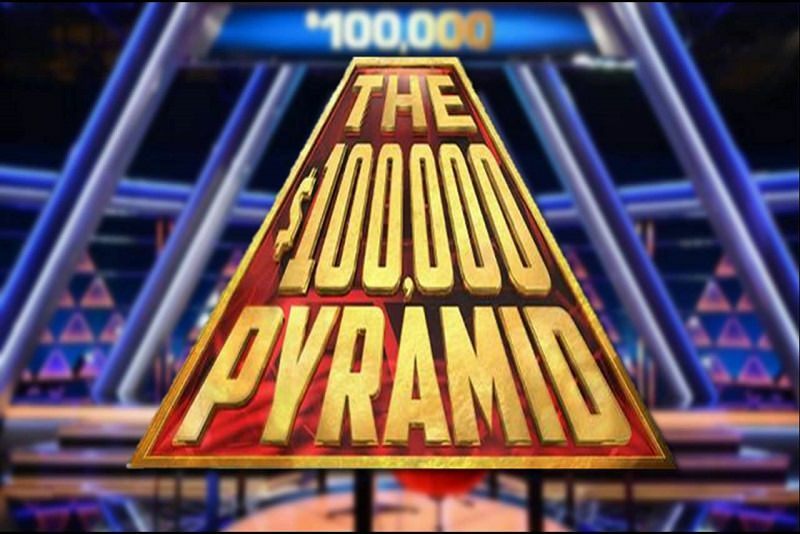 Recently, one of the old-school favorites, 100,000 Pyramid, came back to the primetime TV world. The original game show debuted in 1973 and there have been multiple versions over the last few decades. The newest version stars Michael Strahan as the host. The upcoming release of Luke Cage promises to be as good as, or even better, than the first season. Check out the details here. After six long seasons, Scandal (produced by Shonda Rhimes) is concluding with it's seventh season. We have seen Olivia at her best and her worse. Altered Carbon is a sci-fi series on Netflix that is based on a book with the same name by Richard Morgan. 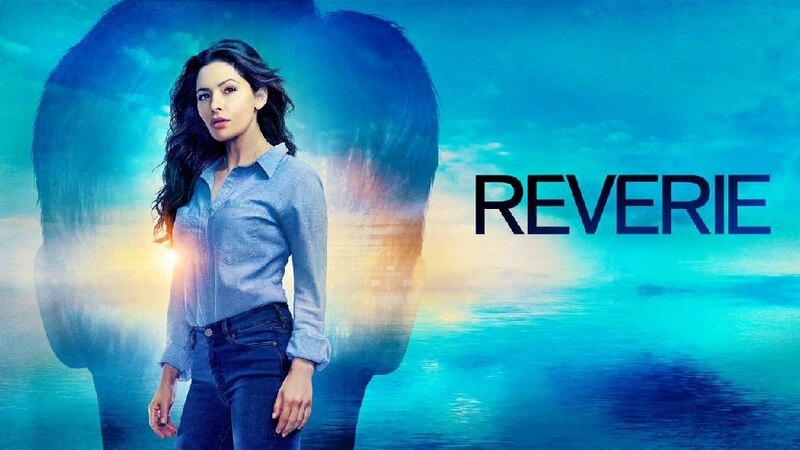 The series is set in a dystopian world where bodies can be killed but consciousness can be transferred from body to body. 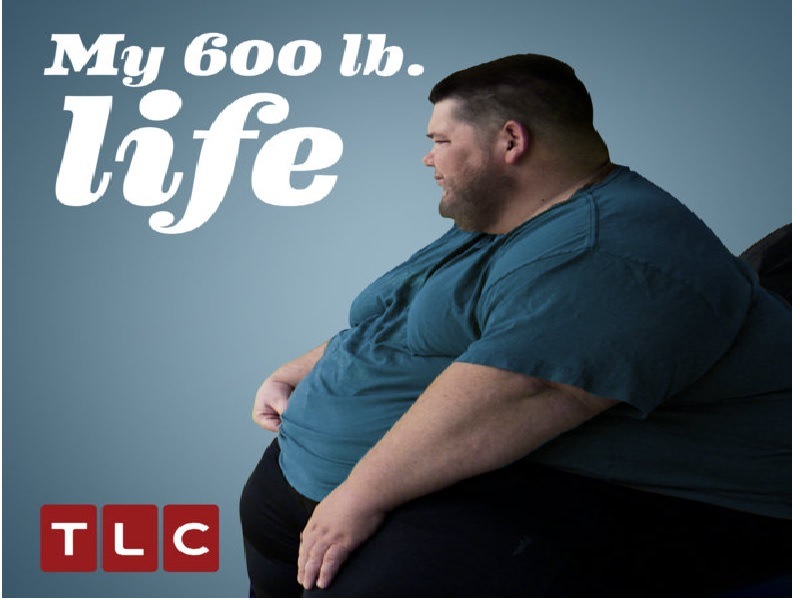 My 600 Pound Life airs on the TLC channel and it follows the year long journey of various people in their attempt to lose weight and qualify for weight loss surgery. Grab a cup of coffee and talk about your favorite shows at the TV Water-Cooler Online! Subscribe for free weekly updates from this Prime Time TV site.